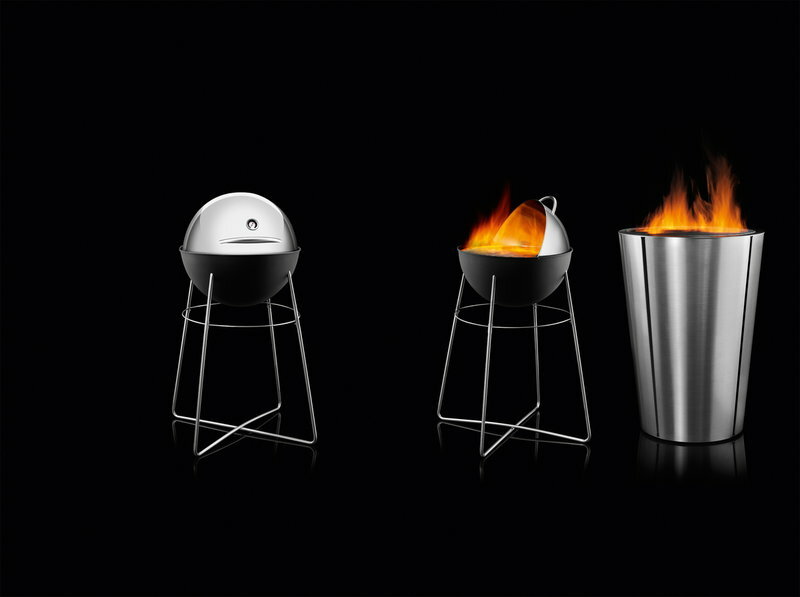 Eva Solo grill is made especially for people who value unique design and quality. 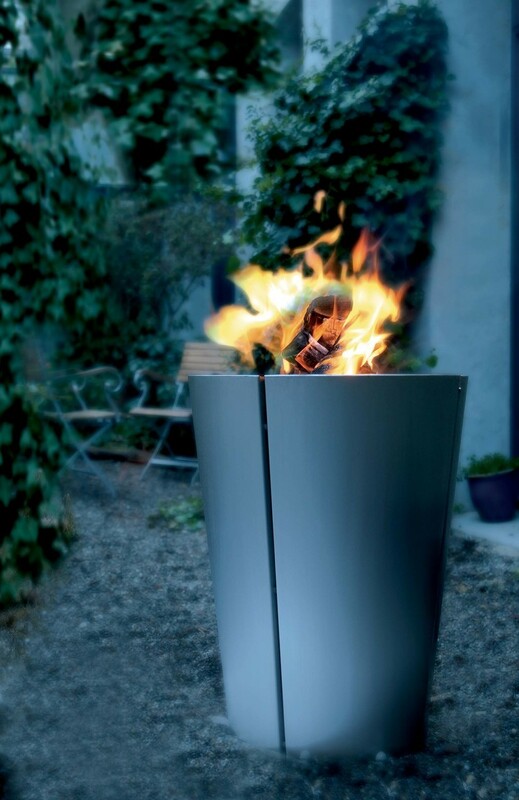 Now you can forget the monster grill that spoils the view in your garden. 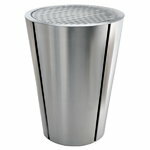 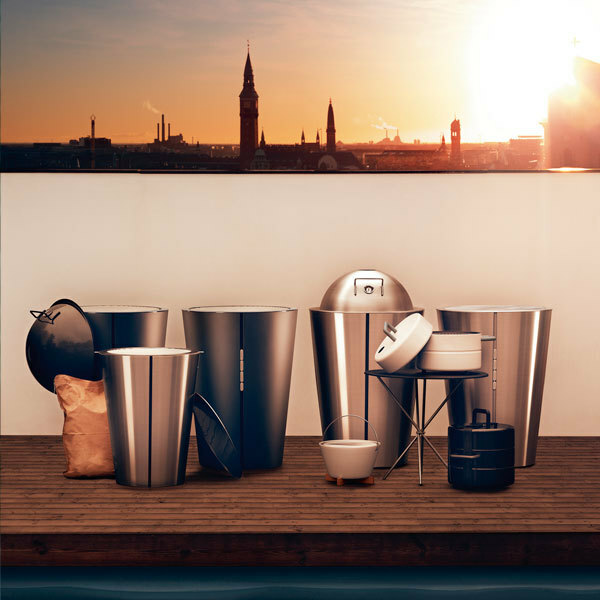 With several innovative solutions Eva Solo grill covers a variety of requirements: The grill features a portable coal bucket which is easy to empty of ashes after barbecueing. Grill includes a handy flat lid to conceal the grate and keep out rain when not in use. 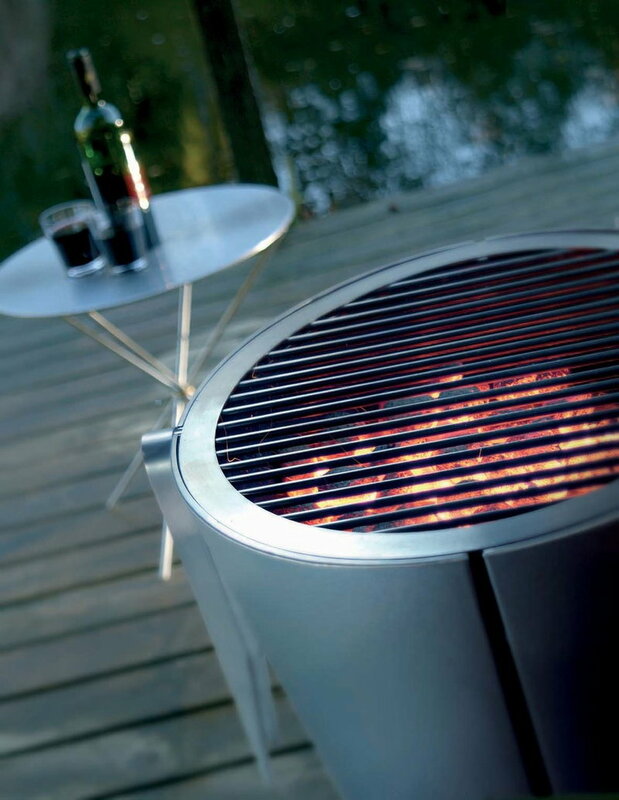 The lid converts the grill into an attractive patio table. 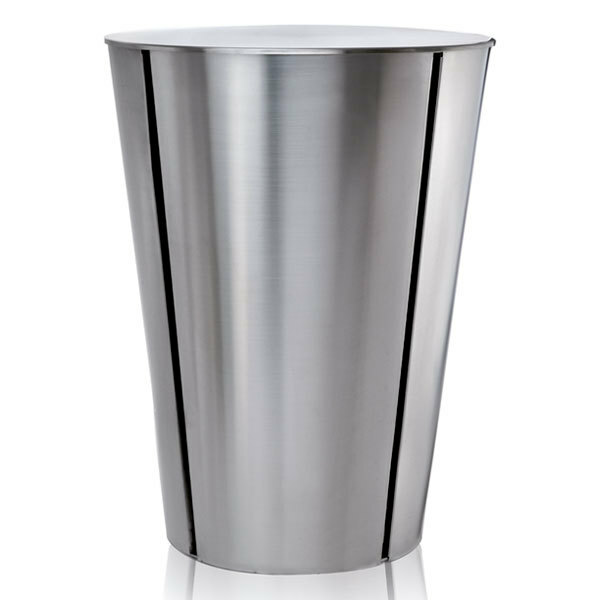 Eva Solo grill in made exclusively of stainless steel for aesthetics and functionality. 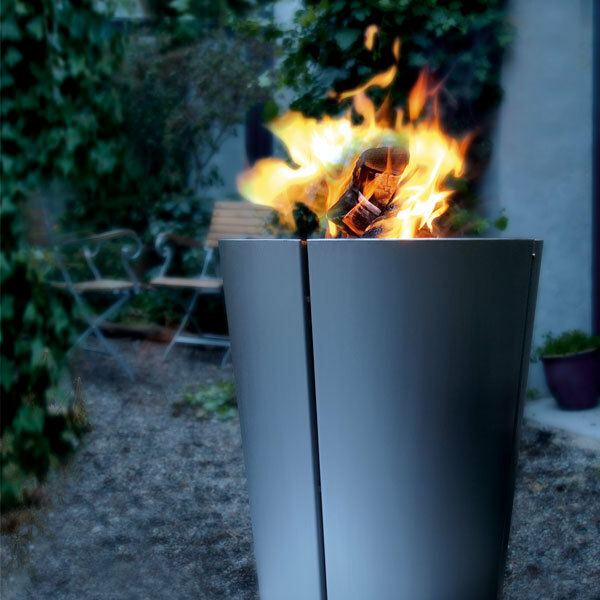 This means that it requires a minimum of maintenance and will withstand wind and weather and frequent use for many years. 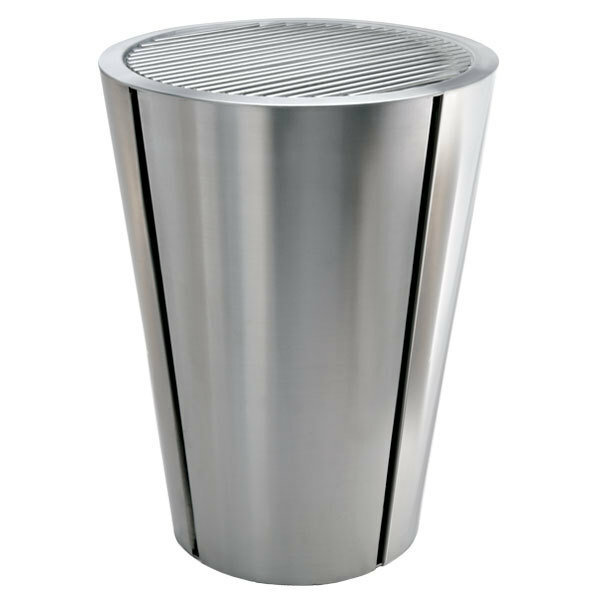 The grill features a solid, stainless steel grid, which – unlike chrome or nickel-plated grids – is very hard-wearing and tolerates, for example, frequent cleaning with a steel brush.